Praise and Links to the "RATHER" series featuring Penny and Jeremy. 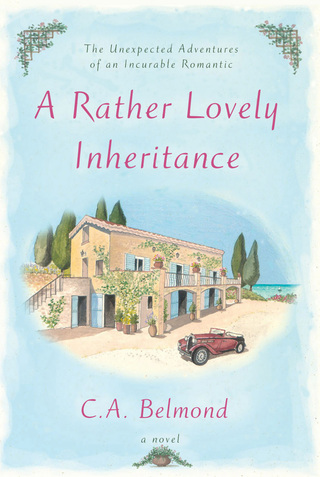 The four “Rather” novels feature C.A.Belmond's beloved duo, Penny and Jeremy. 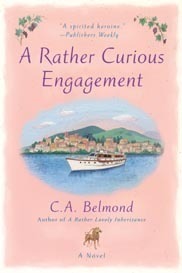 “This breezy, witty fourth entry in Belmond’s ‘Rather’ series features strongly defined characters, vivid settings, and a captivating mystery . . . The villagers prove suitably delightful, as does the loving relationship between Penny and Jeremy. 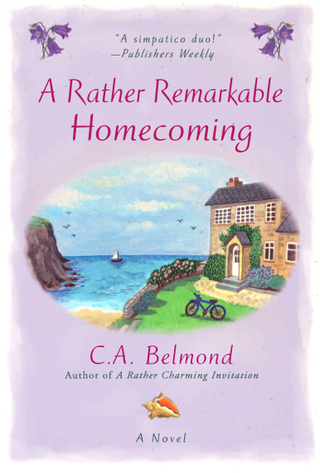 [A Rather Remarkable Homecoming] charms from beginning to end.”–Publishers Weekly. The "Rather" series is available on audio, too! In bookstores and online at Barnes and Noble, Amazon and many others, on CD or downloadable. Also available now: C.A. 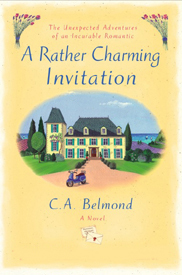 Belmond’s first stand-alone novel is on sale in hardcover, ebook, audiobook trade paperback and Large Print formats by Ballantine Random House. 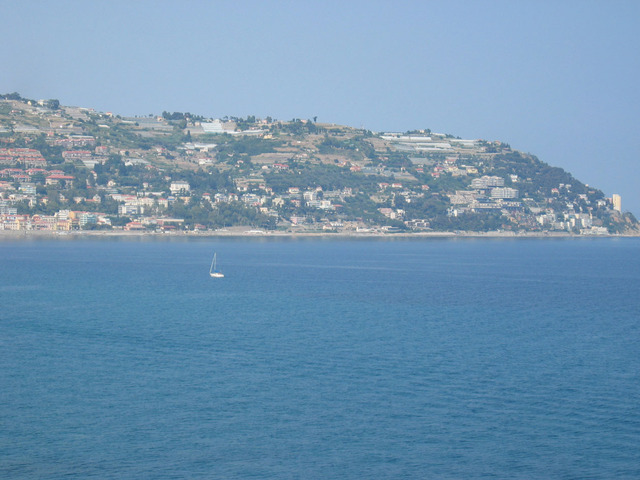 Please Note: All text and pictures on this web site are under copyright. Do not reproduce without author's permission. C.A. 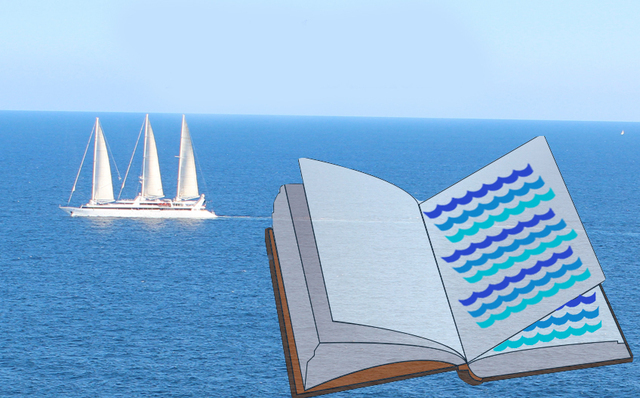 Belmond's first stand-alone novel, with new characters and story. 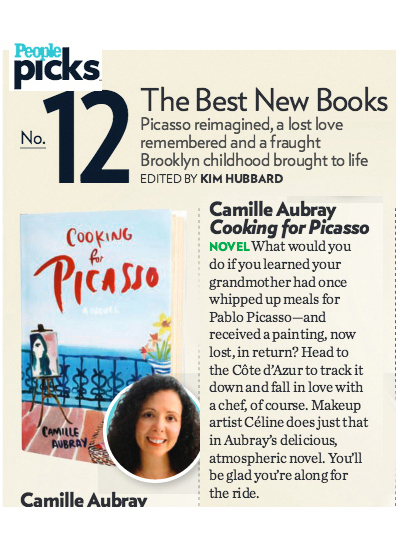 In hardcover, published by Ballantine/Random House. ISBN# 978-0-399-17765-1 . Q & A With C.A.